Sometimes, a girl just needs a bubble bath. Cute, cute, CUTE! 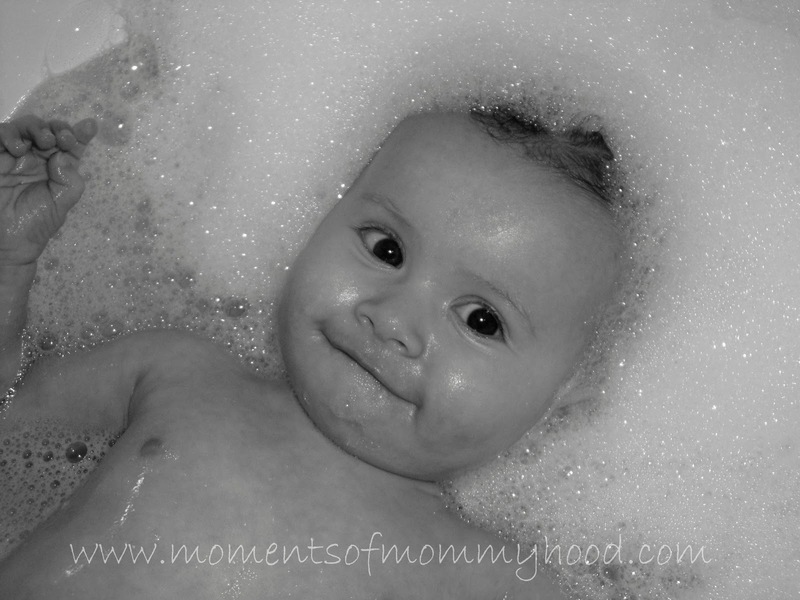 Bubble baths are ALWAYS fun! i LOVE this picture! absolutely ADORABLE! That face!!! I just want to gobble her up, lol! What a sweet baby - you make the most beautiful babies honey! That's a really cute picture!